The numerical generation of random quantum states (RQS) is an important procedure for investigations in quantum information science. Here, we review some methods that may be used for performing that task. We start by presenting a simple procedure for generating random state vectors, for which the main tool is the random sampling of unbiased discrete probability distributions (DPD). Afterwards, the creation of random density matrices is addressed. In this context, we first present the standard method, which consists in using the spectral decomposition of a quantum state for getting RQS from random DPDs and random unitary matrices. In the sequence, the Bloch vector parametrization method is described. This approach, despite being useful in several instances, is not in general convenient for RQS generation. In the last part of the article, we regard the overparametrized method (OPM) and the related Ginibre and Bures techniques. The OPM can be used to create random positive semidefinite matrices with unit trace from randomly produced general complex matrices in a simple way that is friendly for numerical implementations. We consider a physically relevant issue related to the possible domains that may be used for the real and imaginary parts of the elements of such general complex matrices. Subsequently, a too fast concentration of measure in the quantum state space that appears in this parametrization is noticed. 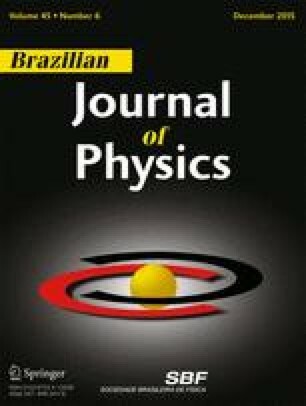 This work was supported by the Brazilian funding agencies: Conselho Nacional de Desenvolvimento Científico e Tecnológico (CNPq), under processes 441875/2014-9 and 303496/2014-2, Instituto Nacional de Ciência e Tecnologia de Informação Quântica (INCT-IQ), under process 2008/57856-6, and Coordenação de Desenvolvimento de Pessoal de Nível Superior (CAPES), under process 6531/2014-08. I gratefully acknowledge the hospitality of the Laser Spectroscopy Group at the Universidad de la República, Uruguay, where this article was completed.